Is there anything more luxurious than a decadent bathroom? Hmmm... probably not. Yep we'll go with that because we are pretty in love with these delicious bathing quarters and wanted to share with you all! 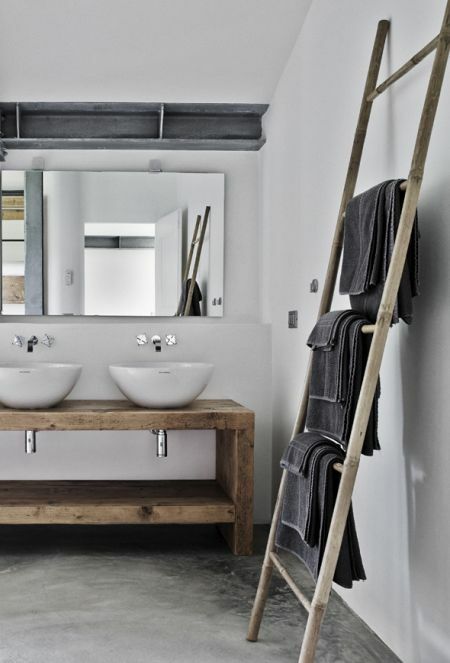 So here y'are... a few of our favourite pins of luxury bathrooms as brought to you by our little ol' Pinterest account... Oooh Ahhh lets take a bath...! 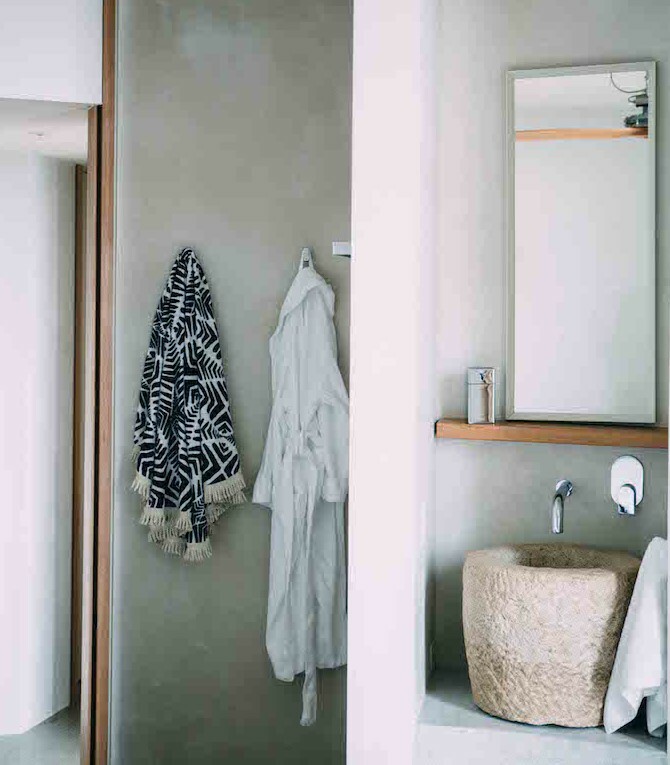 And lets not all forget that stunning bathroom belonging to The Ocean House, Lorne from our previous post...gotta love a roundie hanging in the bathroom! 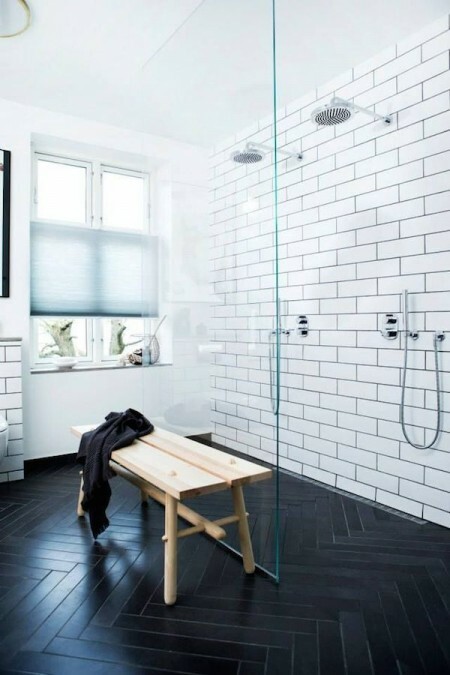 Shine bright like a freshly polished tile, bathroom lovers!